This file photo shows "Veep" star Julia Louis-Dreyfus, who posted word of her illness on social media in September, just days after winning her sixth Emmy Award. A producer of "Veep" says filming of the HBO comedy has been postponed as its star, Julia Louis-Dreyfus, undergoes treatment for breast cancer. During an interview on SiriusXM on Wednesday, Frank Rich said production of the new season was awaiting her recovery. Rich said "the expectation is that we will shoot again," and said that scripts for what had already been announced as the seventh and final season are ready. He said as recently as 10 days earlier Louis-Dreyfus had taken part in a table read for one of the new episodes. 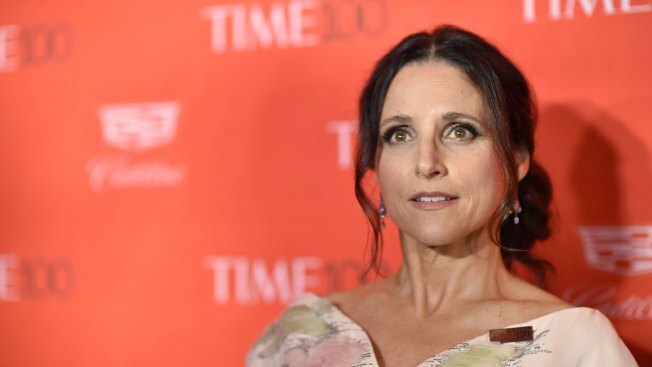 Louis-Dreyfus posted word of her illness on social media in September, just days after winning her sixth Emmy Award for her portrayal of former POTUS Selina Meyer. Before "Veep," she starred in the hit comedy "Seinfeld." 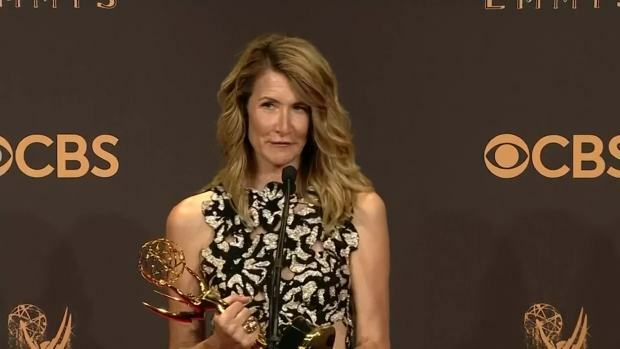 Laura Dern, Julia Louis-Dreyfus, and Reese Witherspoon on the role of women in Hollywood.